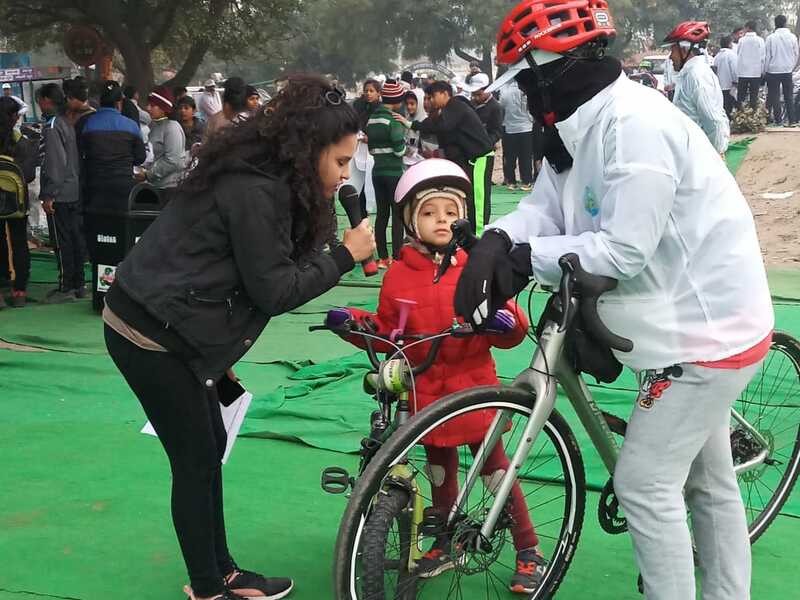 To aware the public about importance of petroleum conservation and to motivate them for using cycle once in a week to their workplaces, Petroleum and Natural Gas Department guided their zonal offices to organize Saksham Cycle Rally. 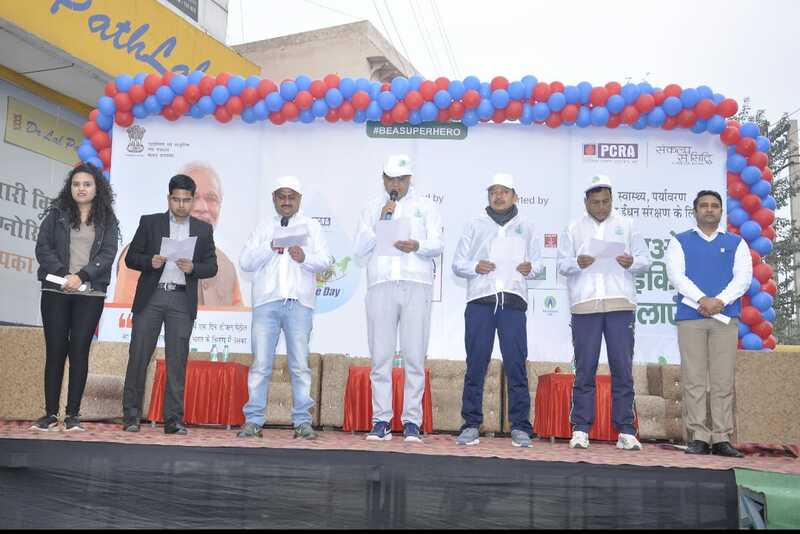 Hindustan petroleum corporation limited, hisar’s office organized the rally on 20 January 2019. The rally was started by Sh. Paramjit Chahal (SDM, Hisar). About 600 participants were there which include many sports personalities, youth, adult and people from various departments. Sh. Ganga Dutt Yadav (District Sports Authority) and district head of all oil companies were there to grace the occasion. The rally reached the destination after 5 km walk and everyone in the public take oath to conserve the petrol and to increase the use of cycle in their routine life.